Scanpan Pans - at BARGAIN PRICES! 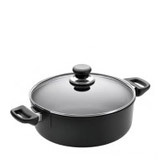 A wide range of pans and cookware from the Danish company Scanpan. 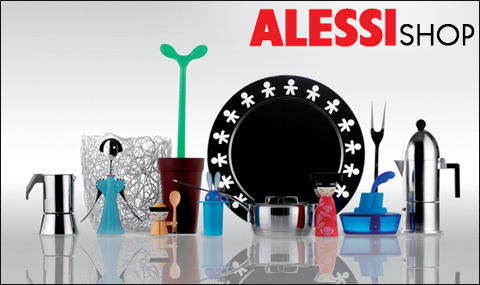 The selection includes saucepans, frying pans, casseroles, saute pans, grill pans, woks, tagines, roasting tins and lots more. Scanpan Classic Titanium Non-Stick Pans are aluminium with an extremely durable non- stick coating which includes titanium. the coating is tough enough to cope with metal implements and the aluminium ensures fast and even heat distribution. 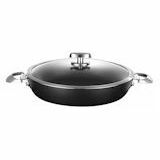 Scanpan IQ Pans are durable titanium non stick pans suitable for induction hobs. The induction plate is an integral part of the pan. 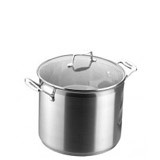 Sc anpan Fusion 5 Stainless Steel 5 Ply Pans have outer layers of polished stainless steel sanwiching a core of aluminium and aluminium alloys. The stainless steel provides a no nonsense finish, easy to clean and maintain and the inner core ensures even heat distribution with a fast temperature response. Scanpan CTX Non-Stick Pans combine Scanpan's 5-Ply pan construction with their Titanium Non Stick coating. The result is a tough, durable pan with a non-stick coating resistant to metal implements with great heat distribution with no hot spots. 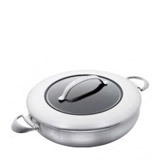 Scanpan Impact Pans are stainless steel pans with encapsulated thermally efficient alloy base. The range includes tagines, an egg poacher and an asparagus steamer. 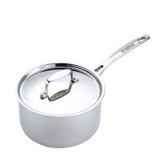 Scanpan Professional Pans are excellent titanium non stick pans with ergonomic stainless steel handles. 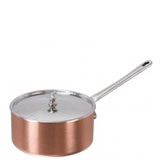 Scanpan Maitre D Copper Pans - are mini copper pans ideal for preparing delicate sauces, or serving impressive starters.